A residence in Little Rock, adjoining commercial projects in Benton and a Conway motel form this week’s gathering of million-dollar deals. 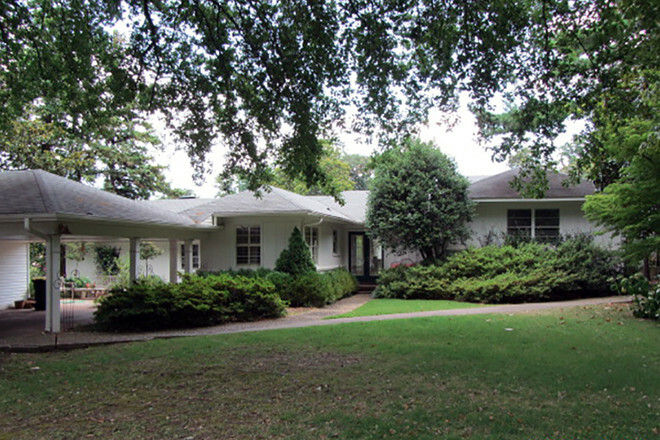 ► Longfellow LLC, led by Warren Stephens, added to his residential holdings near the Country Club of Little Rock by acquiring a 2,800-SF house. The deal with Gregory and Kristen Baber is valued at $3.8 million. 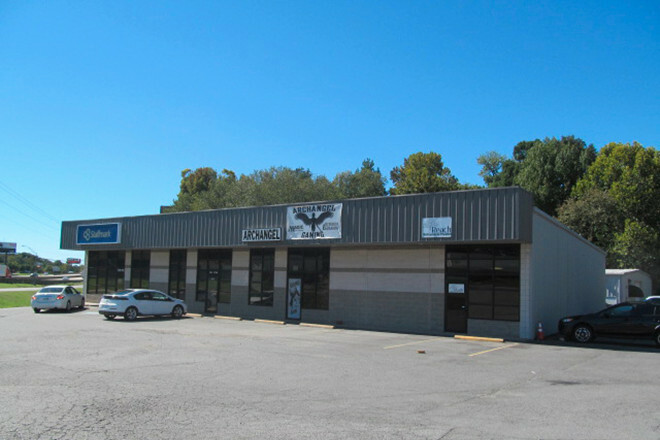 ► I-30 Plaza Inc., led by Jan Green, sold a 20,400-SF office-retail project at 17680 Interstate 30 and a 14,400-SF office-retail project at 17724 Interstate 30, both in Benton. Low Key LLC, led by Penny Jester and Corey Tinkle, paid a combined $3 million in tandem transactions. ► Rainbow Lodging LLC, led by Harshad Patel, bought the Super 8 Motel at 2430 Sanders Road in Conway for more than $1.7 million. Seller? Apex Procurement LLC, led by Rocky Govind.